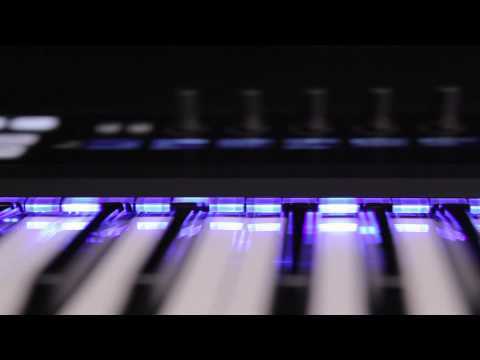 The Native Instruments S25 is the most compact USB MIDI keyboard in the new Komplete Kontrol S-Series. S25 is designed to give you full para.. 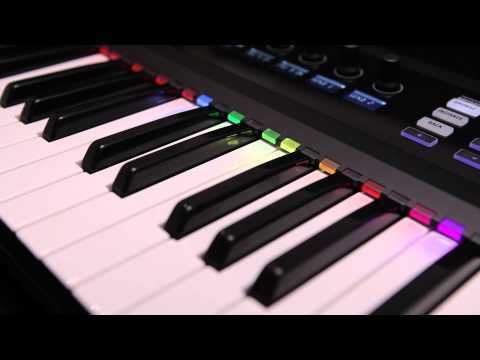 The Native Instruments S25 is the most compact USB MIDI keyboard in the new Komplete Kontrol S-Series. S25 is designed to give you full parameter control over NI's Komplete VST and Plug-In library, as well as streamlining your workflow with built-in Scale, Chord and Arp Modes that make songwriting and beatmaking much easier. The included KOMPLETE KONTROL software enables deep, two-way integration between your hardware and all KOMPLETE instruments, as well as over 300 Native Kontrol Standard (NKS)-ready instruments from other leading manufacturers like Rob Papen, Arturia, and Softube (plus many more!) – and it’s easy to create and edit custom mappings for the rest of your collection. The software also provides a convenient, tag-based browser for all your sounds, so everything you need can be accessed from a single plug-in. Plus, hear instant previews of all current KOMPLETE and NKS instrument presets while browsing from your hardware. Unified browsing across all KOMPLETE Instrument Patches. Tag-based, and directly from the hardware. The Kontrol S25 features an intuitive control surface with touch strip controls, bright-LED button illumination and touch dials for controller key Plug-In parameters - making music and performance fun and intuitive like never before. 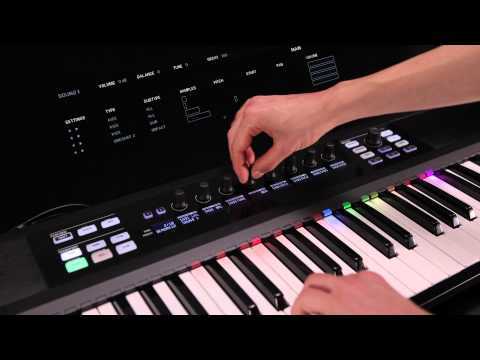 Native Instruments carefully selected the industry-leading Fatar keybeds for use in the Komplete Kontrol S25, with semi-weighted action with monophonic aftertouch. 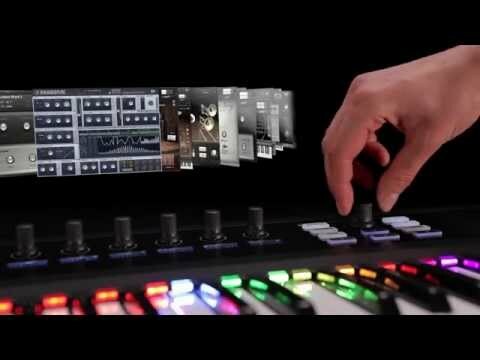 The full integration with Native Instruments gives you control like you’ve never dreamed of. Over 16,000 sounds have been pre-mapped so you don’t have to waste time setting things yourself; just plug in and load up your favourite VST and you’re good to go. Native Map technology means that you don’t need to worry about mapping KOMPLETE Instrument parameters ever again. 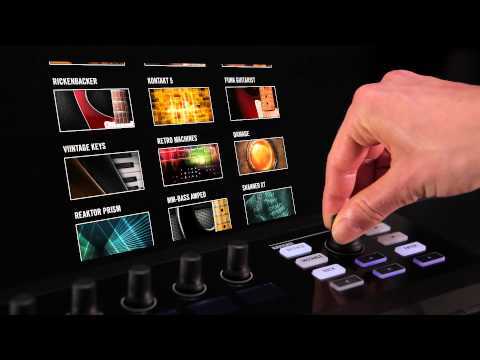 Every KOMPLETE Instrument has been mapped by Native Instruments’ own sound designers. Grouped into genres and styles for easy navigation, all the essential parameter names and values load instantly on the Clear View display so you can see exactly what you’re editing. This extended plug-in format allows all developers to define the way their products integrate with NI hardware, so support for powerful features like tag-based browsing, Light Guide feedback, and pre-mapped controls now extends far beyond the KOMPLETE universe. 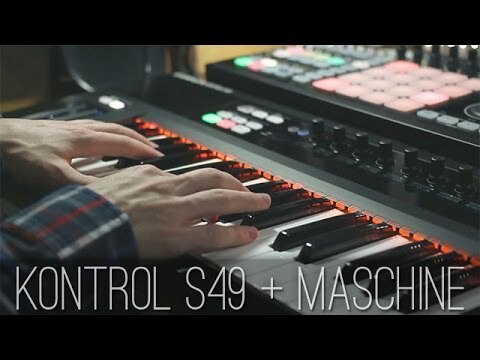 Under the hood of Kontrol S25 lies a vast library of popular and abstract chord modes. By 'light mapping', it gives you dynamic feedback on keys in your chosen scale and key which aids the learning of music theory as you play. You can also play one-finger chords in Major and Minor chord modes for instant song writing inspiration. With a press of a button, you also have an in-depth MIDI Arpeggiator mode to create cool melodic lines and quirky, one-shot sounds. Featuring 2,500+ studio-quality sounds and over 25 GB of samples, KOMPLETE 11 SELECT is an essential collection of 11 premium instruments and effects. And it’s all tightly integrated with the Kontrol S25 straight out the box. No mapping, no hassle! Komplete Kontrol 1.9 includes significant enhancements to Smart Play’s Scale & Chord engine, and a stand-alone Transport for integration with clock-based instruments. 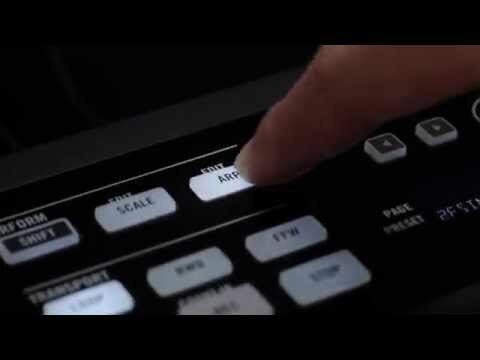 Now you can preview sounds when browsing presets from your KOMPLETE KONTROL hardware. Easily find what you’re looking for across all KOMPLETE and NKS software instruments. Also features deep integration with on-screen feedback when using Logic Pro X, Ableton Live, GarageBand, Cubase, or Nuendo with a Mk2 S49 or S61.